The mighty wizard Merlin is a figure most people have heard of. The tales of Arthurian legend have seen their fair share of interpretations over the years, but I don’t think the elderly wizard ever saw himself as the star of a slot machine. But weirder things have happened! 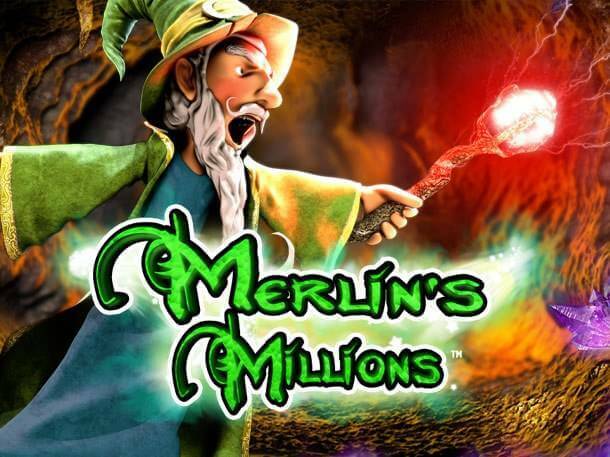 Indeed, in this 5×5 reel, 50 pay line game called Merlin’s Millions slot, the elderly wizard sits by the sidelines, interacting with you and using his magic to enhance your wins and offer you special features. The big draw of this slot is the massive Superbet which can increase the multiplier on Wilds by betting more money, which increases the odds of getting your money back on a particularly good round. 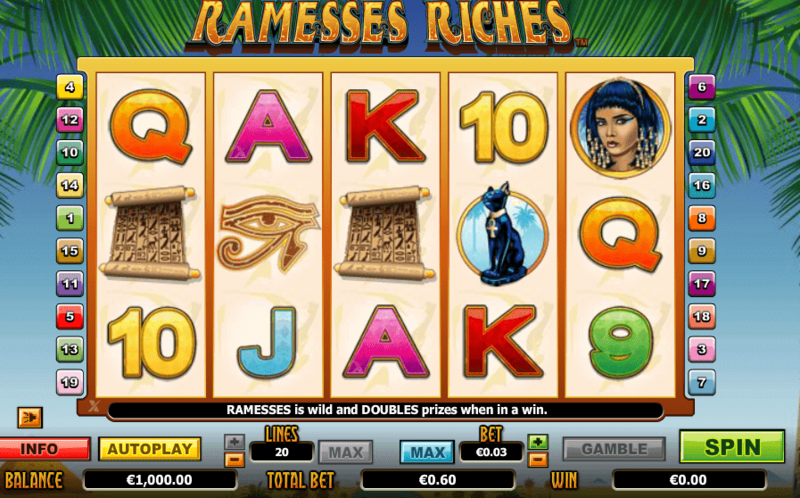 Although going with the approach of adding a character off to the side who reacts to your winnings is a popular trend nowadays, they often feel stiff and unmoving in other situations. Not so in Merlin’s Millions slot! The wizard patiently watches the reels and breathes, but also does things as you idle, such as trying to show off a spell cast which blows up in his face! Then again, with visibly dated graphics at this point, this is somewhat easier to pull off, and due to their age, they do tend to ruin the experience a little bit, as the game just isn’t stylised enough for this to be excused. As far as gameplay goes, the title tackles on a slow build up before wins can start coming up. 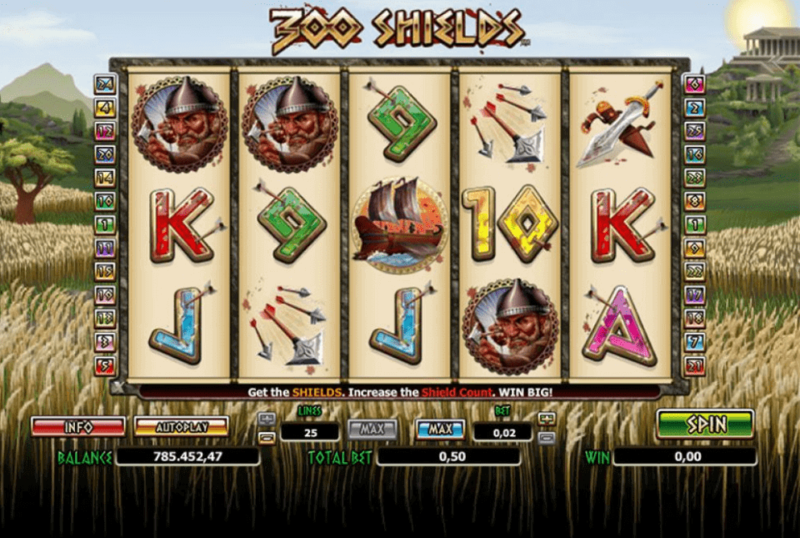 The cash bonus appears more often than the free spins do, but the real star of the show is the stacked Wilds that appear on the second, third and fourth reel. With enough luck, you could score some decent five of a kind wins here, and when you take into account the Wild multiplier you can raise up from the Superbet, it certainly makes that big win all the more appealing. As such, if you plan to chase a big Wild win, it might be a good idea to balance your budget between the Superbet and the wager itself. And if you want to play with both maxed, that’ll be a casual $875 per spin. Talk about high roller material! Beyond the amazing power of Wilds, you have two different Scatter features you can activate. 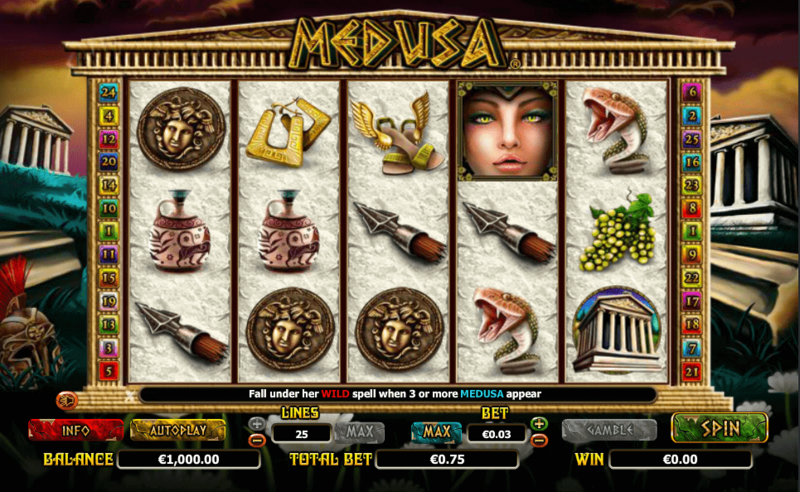 One of them rewards the player with 5 free spins in which Merlin can enchant symbols into becoming Wilds. It can feel both disappointing and amazing, and that mainly comes down to the fact you only get 5 extra turns, and we feel one or two more spins could have made it feel a lot better. The other Scatter triggers a pick and win cash prize bonus, in which the reel fills with owls. You click owl after owl until one of them throws up a collect symbol, which means you take all the cash and leave. Overall, we didn’t have much luck with this particular special feature, but it can be a nice boost from time to time. 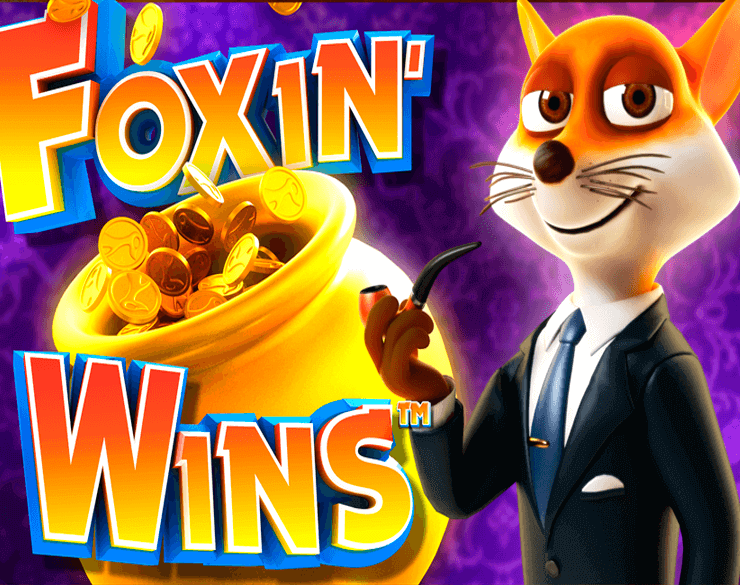 Merlin’s Millions slot doesn’t look that impressive today, but the good gameplay that drew so many people to it still remains, and the paytable, while not amazing, is far above some of the less than stellar ones we see in some modern releases. It still holds up even today, and if you don’t mind the visuals that much. We recommend giving it a spin or three.